2013 has been a change for me in terms of health, and some of you have followed some of changes via my blog and instagram. 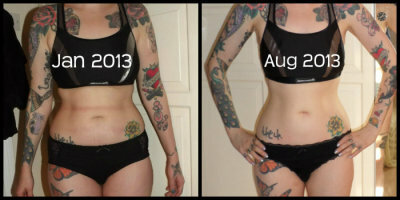 I have hopefully transformed how I eat for ever, and I've been trying to gain strength in my body too. 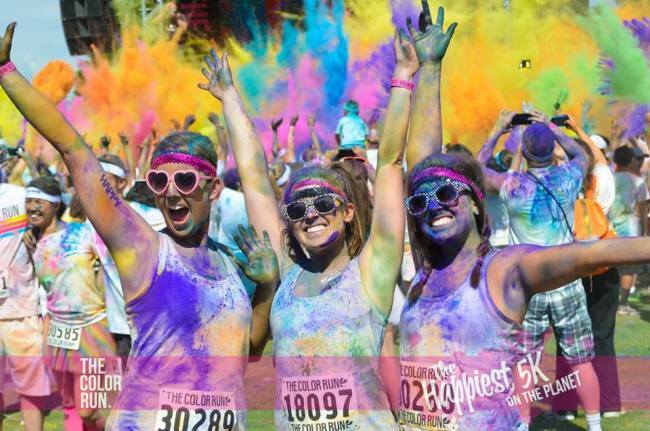 I've never really got into running, although I do sprint to warm up at the gym, so when I was invited to take part in a bloggers' running team in the Brighton Color Run by Living Social I leapt at the chance! The Color Run doesn't have a timer, and you get covered in powdered paint at each km mark, ending with a mass colour fight. Their slogan is "Be Healthy. Be Happy. Be You" and over 60% of the runners are first time 5K runners, so I won't be alone in being a teeny bit nervous. So watch this space to see how I get on this weekend!